On Friday over 80 people experienced a dance co-created by Dr Susana Direito about her research on the physics of bio-films as part of the New Scots Ceilidh, organised by the Science Ceilidh Band. 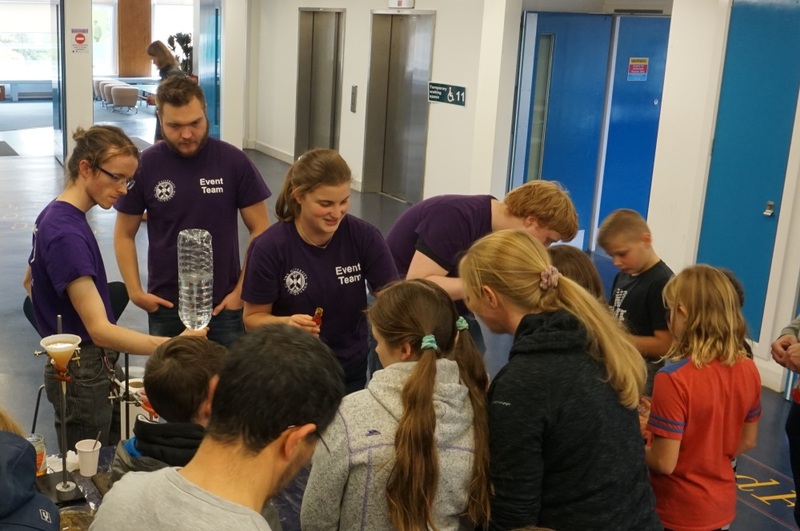 On Saturday we opened our doors to the public and welcomed over 420 visitors to the James Clerk Maxwell Building at the University of Edinburgh. 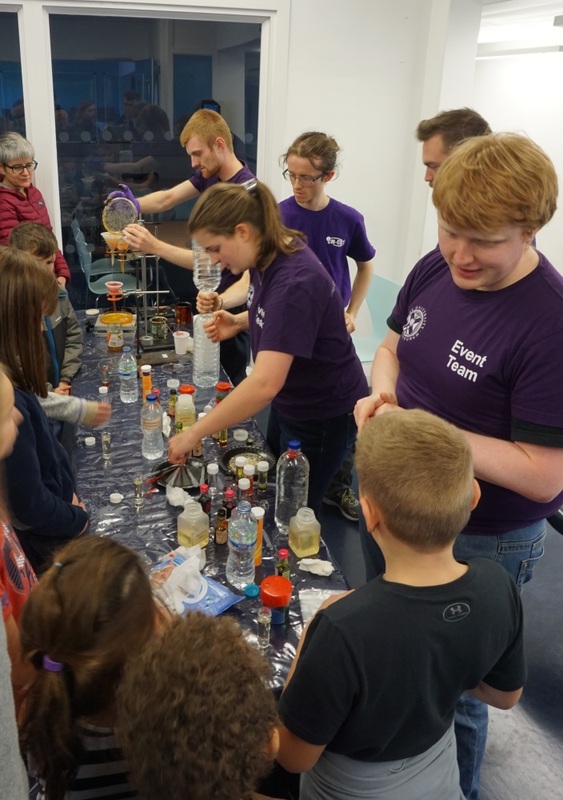 Students and staff delivered hands-on activities including examining meteorites and searching for alien life (astrobiology) and making slime to illustrate the study of squishy materials (soft matter physics). 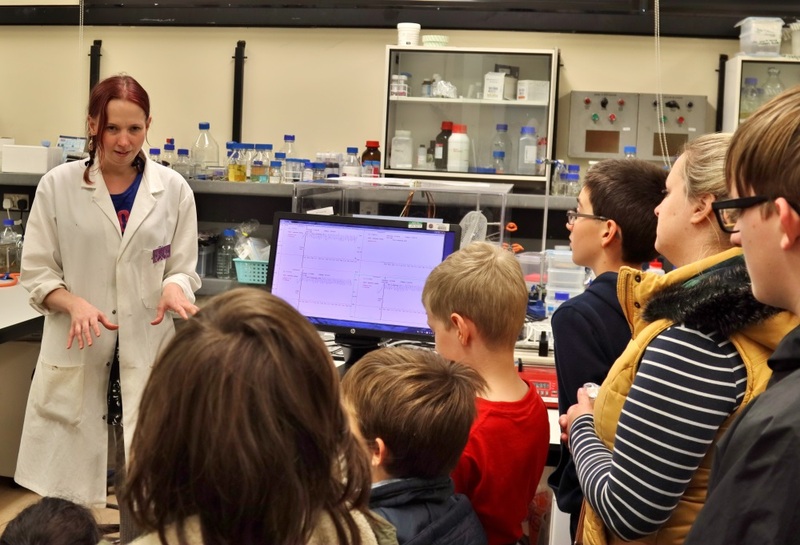 130 visitors embarked on our tour of the acoustics rooms and soft matter research labs to get an insight into the work of some of our staff and students. Doors Open Day visitors at the Royal Observatory, Edinburgh got the chance to build telescopes from lego, make comets and explore the laboratories. We would like to thank all those who visited us, and the students and staff who ran activities and tours during these events. 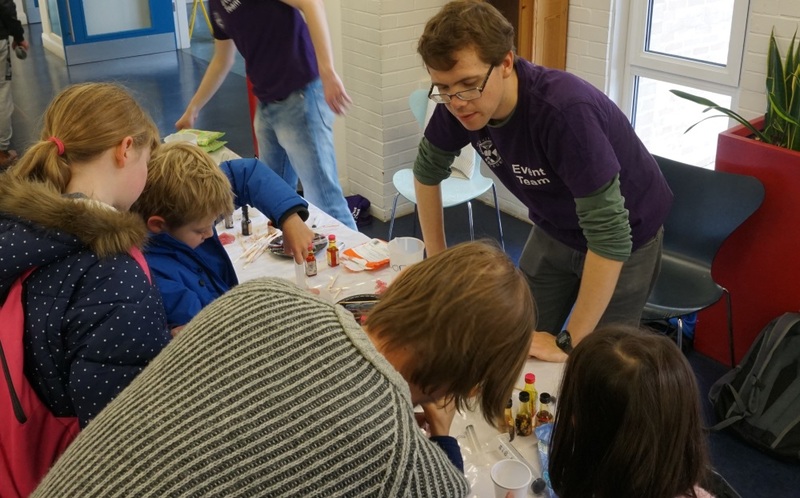 We received some extremely positive feedback, and the smiley faces from visitors are signs that people enjoyed exploring physics and astronomy! We had a fabulous time thanks! It was extremely interesting and very well delivered. This article was published on Oct 3, 2018 .